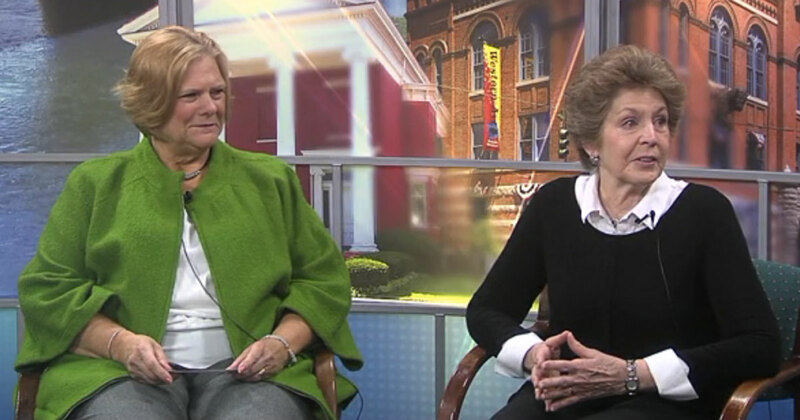 Margaret Peters and Chris Miller of the Ladies of Charity in Elmira, New York appeared on Ch. 18 News Today to discuss their upcoming Victorian Tea to fund charity projects within the local community in Chemung County. It’s taking place Sunday, April 28 from 1 to 3 p.m. There will be food, drinks, and games. Dressing according to the theme is optional.